Log into your mail.com email account via webmail. *Please note your email password is independent of your windows login password. Your email password was established when Outlook was first setup on your PC. 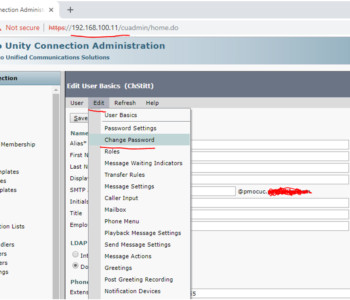 If you do not remember your email password, the IT department can change it for you. If you change your email password, Outlook will also need updating to reflect your new email password, as well as any other devices that access email (Smart Phones, mobile devices, etc.). Click on Settings at the top of the screen. 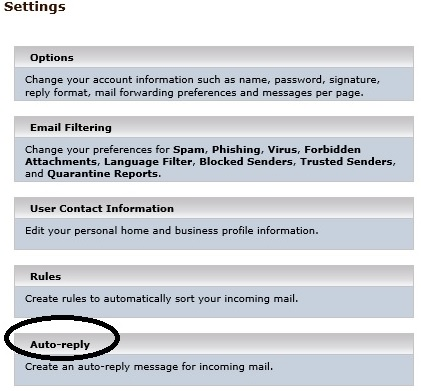 Check the boxes for Enable Auto-Reply and Reply only once to each sender.  Enter your email address on the Reply sent from line. Type in your auto-reply message. 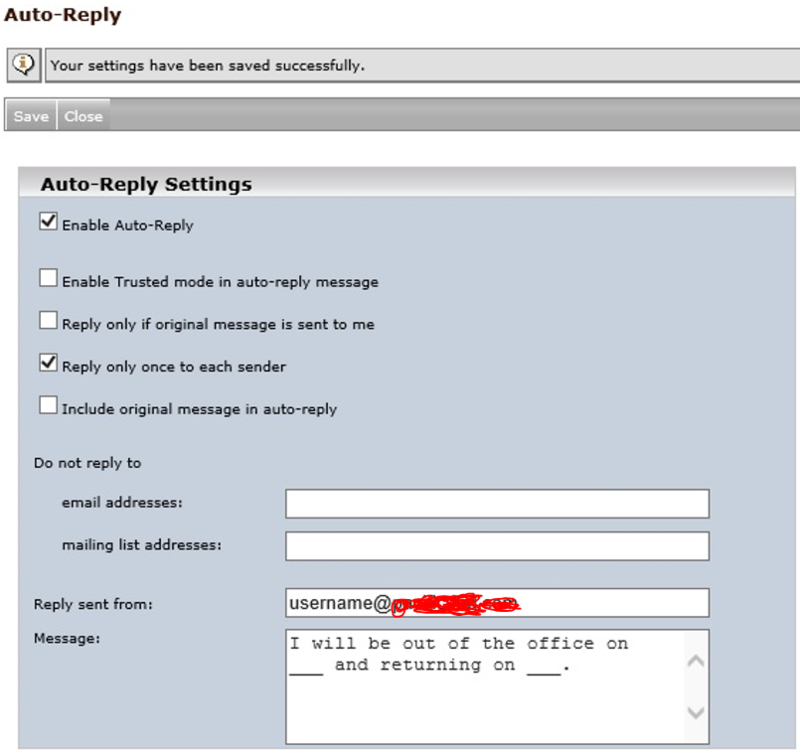 *Please note, when you return from vacation or a holiday, you will need to login to webmail and uncheck Enable Auto-Reply, otherwise senders will continue to receive your Auto-Reply. 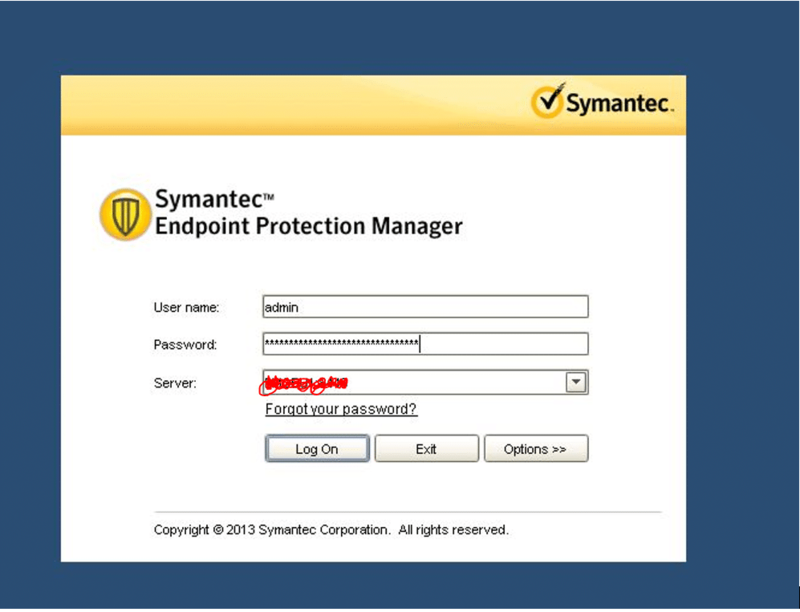 This guide is to create a report on the anti-virus server for JSOX/Internal. 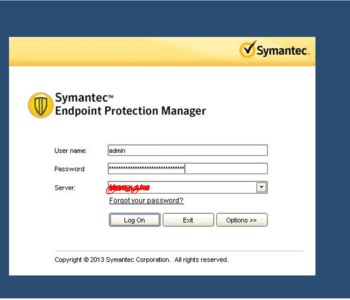 Use your AD login accounts on PMBU1/Anti-virus database. 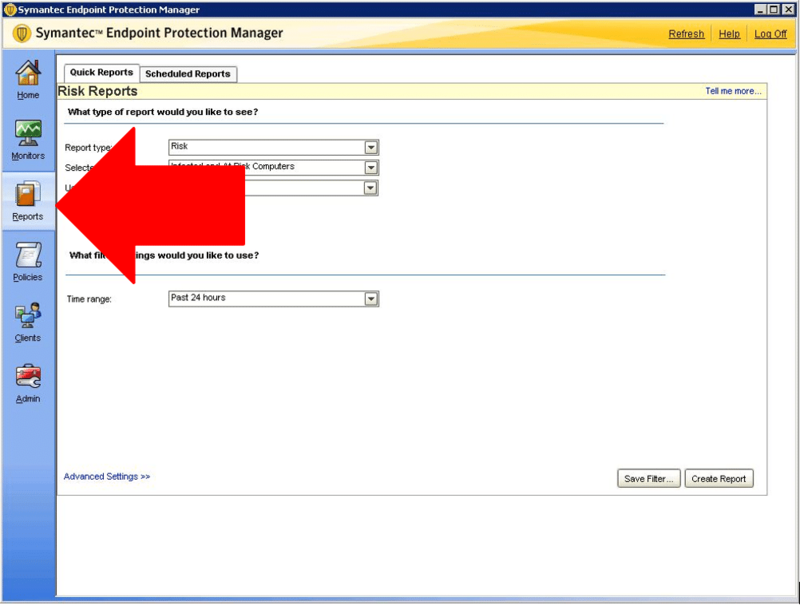 Step 1: Log into BackupExec Server. 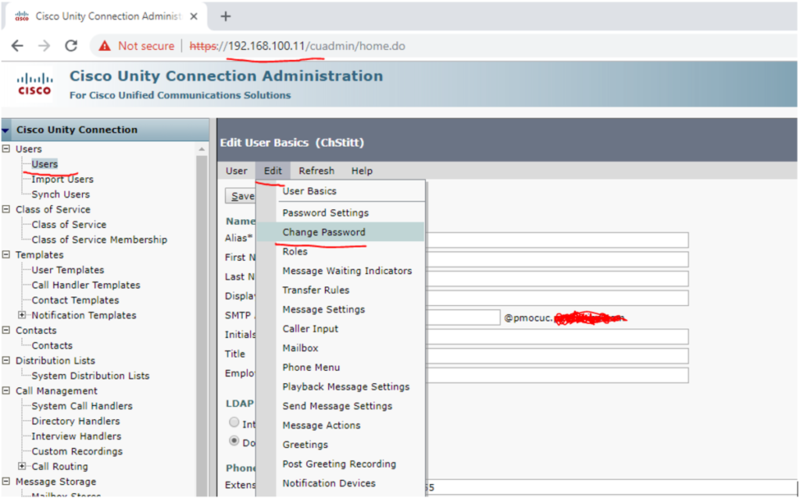 Step 3: Log into SEPM with the “admin” username and the really long password associated with it. Step 4: Click on the “reports” tab. Step 5: This is where you’d choose your type of report. Last, you would just click create report after customizing the type of report. At Meta Tech we recommend TLW Desktop Users perform the following functions on a monthly basis. This will fix slow TrustedLink (slow TLW). How to reduce the size of the database. Delete any unnecessary documents and empty the trash bin. ** Backup TLW\Work, Document, Table, Maps, Mapdata and Scripts. Users should maintain a good backup of your TLW computer. How to archive TLW Documents? interchanges tab on the bottom right corner of the screen. 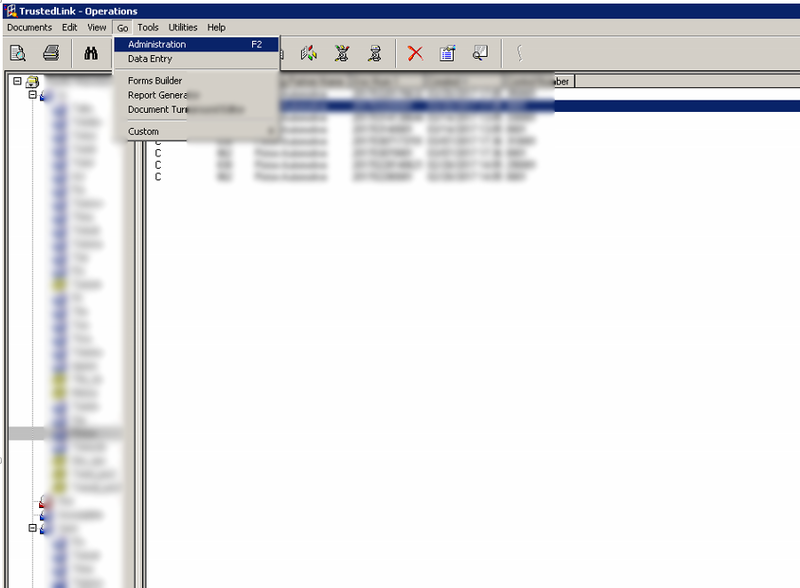 Select the interchange(s) that you would like to archive, then right click and select Archive. An archive box will appear. Select location for the archive, then specify a filename. (Ex.Myarchive.mdb or Jun01.mdb). Note: Do not archive at the document level, rather than at the interchange level- if the archive is done by document, the interchange information linking the document to a trading partner will be lost. How to delete Text Documents? How to delete or clear Events? How to delete Log Files? How to delete Session Documents? 2. Select Tools/Rebuild Tables. A warning message appears if you have other TLW windows open. Close TLW Operations before rebuilding the tables. How to repair a database in 6.x for Windows 7 64bit and Windows 10 64bit? Note: Be sure to perform this process on both the stxfw32 and modmgr32 files. 6. 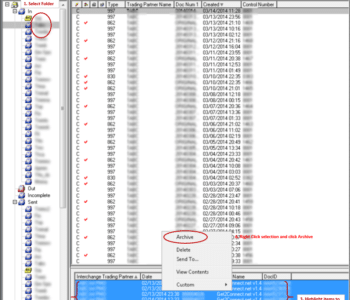 Verify correct path to *.mdb file and then click Repair. Click OK (this might take a while depending on database size). 9. Click Yes to replace. Wait until a success message is shown on the screen. How to repair a database in 6.x? 2. 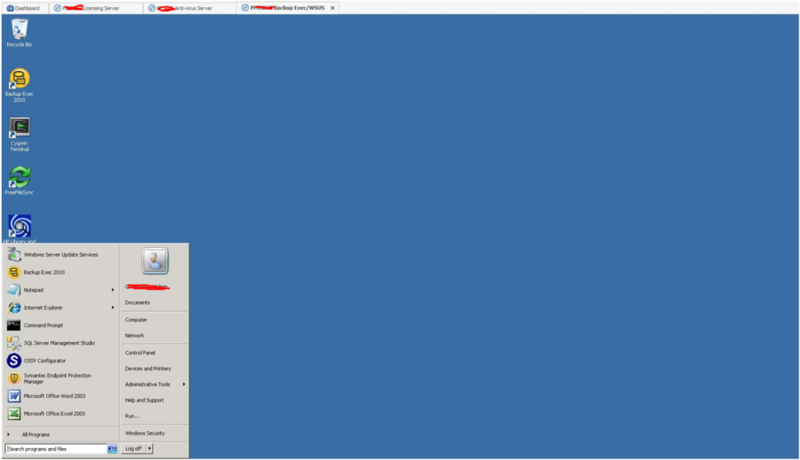 Open the Control Panel in Windows, Start-> Administrative Tools -> ODBC Data Sources. 5. Verify correct path to *.mdb file and then click Repair. Click OK (this might take a while depending on database size). 8. Click Yes to replace. Wait until a success message is shown on the screen. *** Repeat this procedure for any other data sources, such as STXFW32 or MODMGR32. 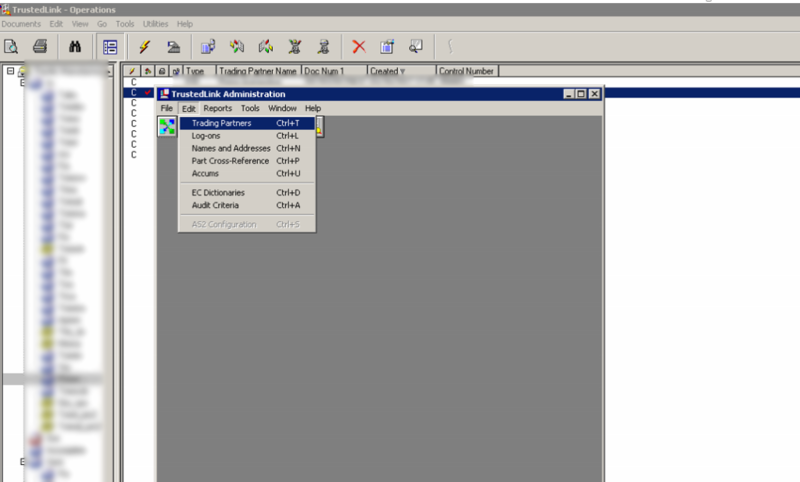 Note: If you receive the following error during the compact process, “Cannot perform this operation; features in this version are not available in databases with older formats” change from the default Version 3.x to Version 4.x on the “Database to Compact Into” screen and click OK. And then follow the directions above. If you need assistance maintaining your database or with TrustedLink for Windows, contact Meta Tech today. 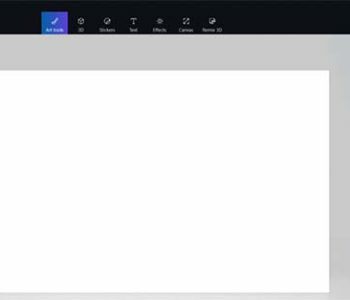 Paint 3D is a Microsoft Default picture viewer and editor on Microsoft Windows 10. Unfortunately, it is very slow. Most users will want to view pictures in the traditional and super fast Microsoft Program Called ‘Picture’ or MS Picture Viewer. 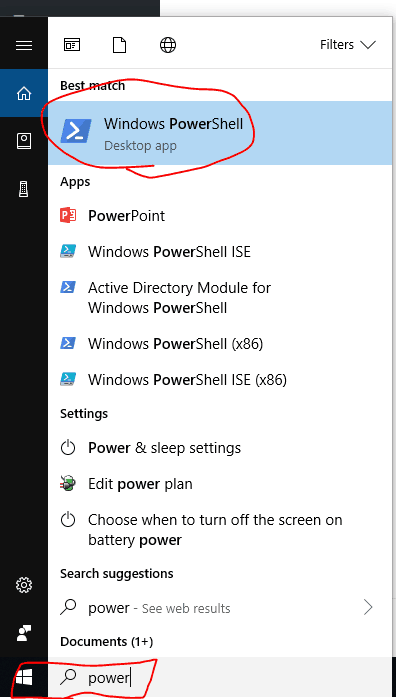 The best way to remove this app is to use PowerShell. 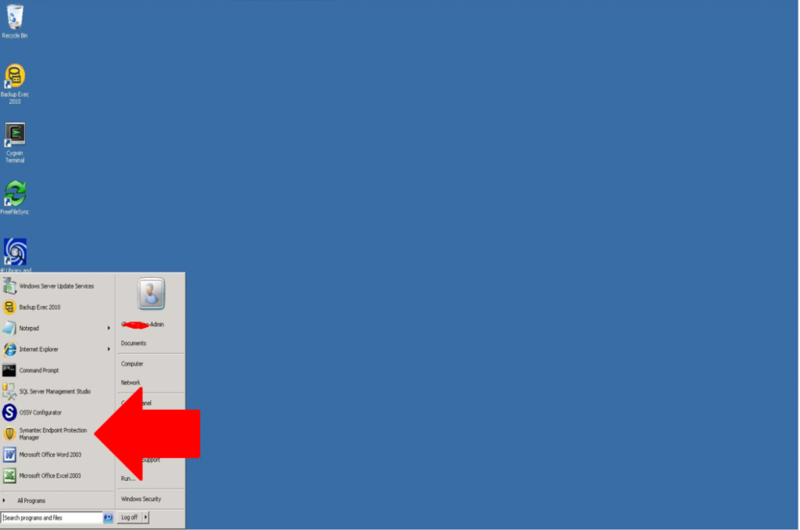 Type PowerShell, right-click the result, and select Run as administrator. After executing the PowrShell command Paint 3D will be removed from Windows 10. What is Metadata or meta data? Metadata is information about other data. The best example is the Dewey Decimal Classification (DDC). The DDC is a card catalog system on books in a library. Each book has a Dewey number. That number represents a Category or Class. From there each class is broken down into a subclass. If you need a book on Metadata, you would look in the 600-699 section. This would translate to “location 443” and the transaction number is 1H8029378 and the amount is $403.50 ($400 cash and $3.50 fee). 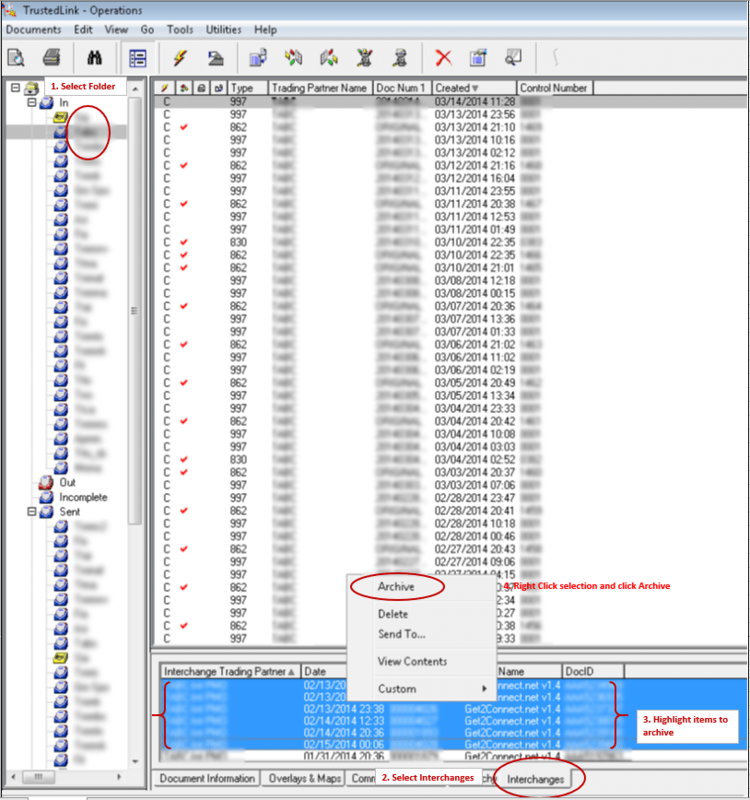 There is more metadata in the back end stored on a server, but the receipt has enough information to track the transaction. At the end of the day, the each bank will automatically ACH funds to or from an intermediary, such as the Federal Reserve. 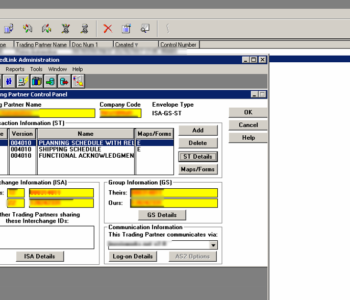 Each bank will store metadata about the transaction and include this metadata inside of an EDI transaction. What is EDI? Electronic Data Interchange is the process of taking data from one data store to another data store. EDI data is transfered via a VAN. A VAN, Value Added Network such as IBM Sterling or GSX OpenText, would then transfer EDI data to and from recipients. Sort of like an email box. Each EDI transaction usually has a qualifier to verify the transaction. One connection to rule them all. 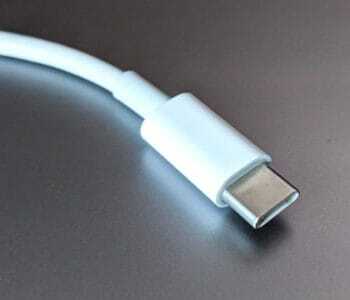 USB 4 will be more than two times as fast a USB 3.2. Totaling 40 gigabits per second. USB 4 will be able to run data, video, sound, etc. Even external graphics cards. This will truly be one connection for everything. The connectors inside of a desktop will connect via USB 4. Technically-focused, team oriented IT Manager with broad-based experience and hands-on skill in the successful implementation of highly effective computer operations and cost-effective mitigation techniques. 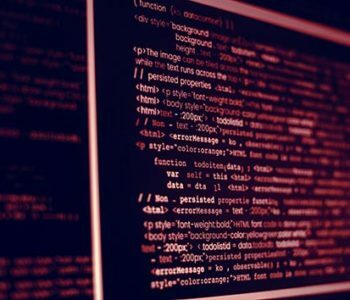 Ability to successfully analyze an organization’s critical computer security and technical requirements, identify deficiencies and potential risks, and develop innovative solutions for increasing security and risk management. A broad understanding of networking, including installation, configuration, management, troubleshooting, and support of open source programs and tools to ensure the three key principles that are the basis for computer security; Confidentiality, Integrity and Availability. 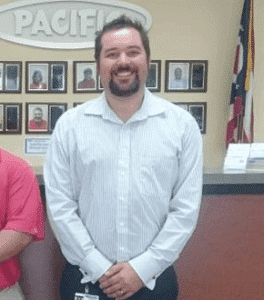 At my current position as an IT Manager for Pacific Manufacturing Ohio I serve as the main contact between the IT Department in Japan and USA. My team manages hundreds of computers at multiple locations. I am responsible for Pacific Manufacturing’s whole network, including setup, user support, maintenance, security and disaster recovery. Finished a Mobile Device rollout saving the company $100,000. As the IT Manager for Empire Foods I served as the main contact between the CFO and the IT Department. My team managed over 1200 computers at 26 locations nationwide. I was responsible for Empire’s whole network, including setup, user support, maintenance, security and disaster recovery. 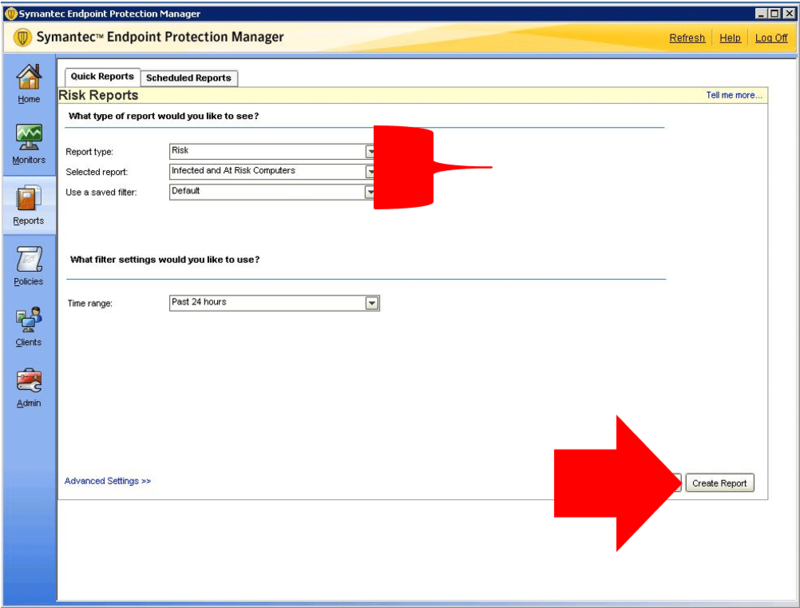 Monitor dispatches in DellServ queue for accuracy and policy guidance. Promoted the streamline of the Microsoft Windows Vista launch. Responsible for finding common issues with Microsoft Vista drivers and Dell Small Business. Dells main point of contact between business owners and Dell support. Basic HTML and PHP editing. Manage a remote Linux server. As a practitioner of Web communications, I managed projects for designing, developing, marketing and maintaining websites on a remote server. Core responsibilities include; coordinating and overseeing the activities of outsourcers through web portals, the regulation and management of access rights of different users of websites and managing secure connections between the Palm Harbor, Florida office and the Linux server in Houston, Texas using OpenSSH. From SEO programming to link building software. Let’s Encrypt is a free open-source SSL Certificate. Let’s Encrypt provides X.509 certificates for Transport Layer Security (TLS) encryption at no charge. The certificate must be renewed every 90 days. 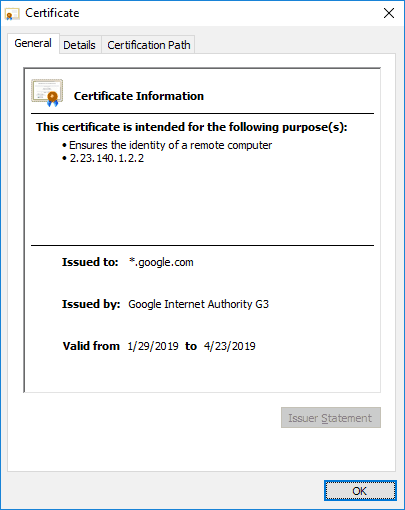 Some web hosts offer a script that will automatically renew and upload the Let’s Encrypt certificate on your server. Let’s Encrypt is sponsored by Facebook, Chrome, Cisco, OVH and many other technology companies. 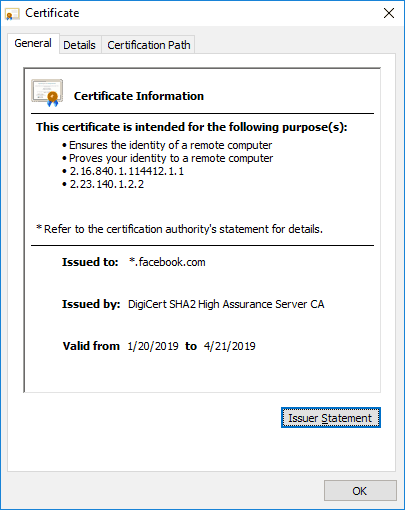 The certs given out by Let’s Encrypt are great for personal use. Blogs, Family Tree Websites and many other websites will benefit from this zero cost SSL. Even though Let’s Encrypt is widely accepted, it should not be used on a business or corporate website for many reasons. If you are using Let’s Encrypt for SEO purposes it will give you a large boost for a blog, a hometown or hobby website. For a business, Let’s Encrypt will not help you. For one there is no true verification of ownership of domain. You just need access to DNS. Google looks at a website as a whole. Does the website have good markup. Does the website have authority links. Does the website have a legal disclaimer. 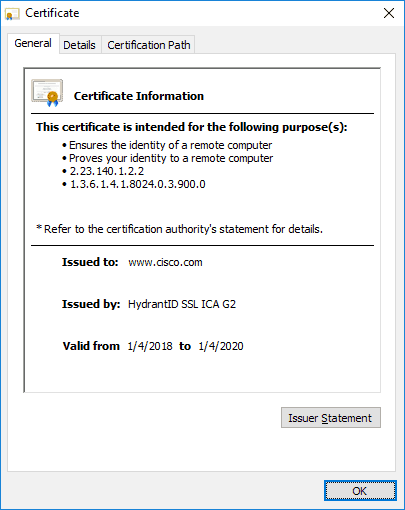 Does the website have a valid SSL certificate. No large corporation will use Let’s Encrypt as their SSL Certificate. Don’t believe me, go check for yourself. Even the companies sponsoring Let’s Encrypt, won’t actually use Let’s Encrypt on their business websites. Do not use Let’s Encrypt on your page and expect to rank higher than your competitors who use official SSL Certificates. If you need an SSL for SEO purposes for your business, please check out our $99 per year package. Meta Tech provides end-to-end IT and communications solutions that allow small to mid-sized businesses to improve operational efficiency, enable innovation, mitigate risk and reduce overall operational costs.